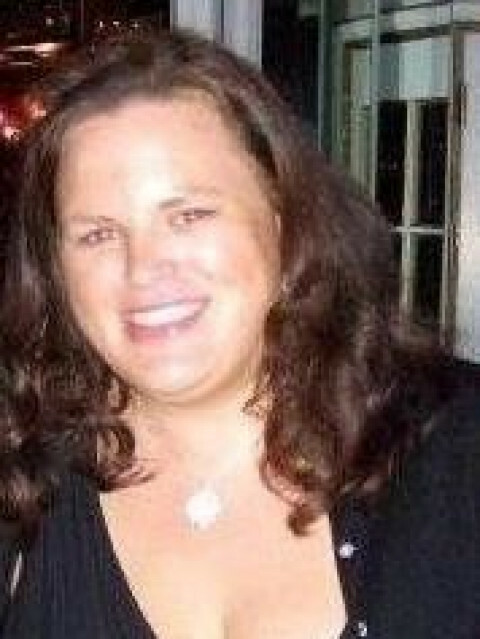 Writer, Editor, Media Relations, Public Relations, Government Relations and Marketing Communications Expert; Dog Owner. Annie (McCarthy) Dance is located in Danbury, Connecticut, but has worked on national and international projects. No project is too big or too small. I am available for remote work only at this time, I am available for Google hangout/Skype meetings. Marketing communications, public relations and media expert who is also a writer and editor, with over ten years of experience managing publicity and marketing efforts for diverse companies and industries. Proven ability to increase revenue across various industries and grow business through relationship building, analysis and developing strategic alliances by creating effective marketing materials and utilize high level administrative and customer service skills. Multi-tasker, organize and prioritize while keeping any projects end goal in mind. In addition to my professional experience, I am a rescue dog owner, and I launched a dog sitting and advocacy organization in December, Connecticut Canines. I invite you to visit ConnecticutCanines.org, and the blog I write, Dances With Dogs.